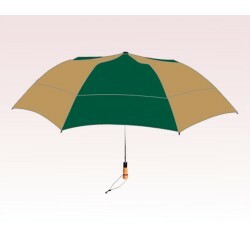 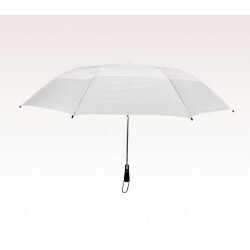 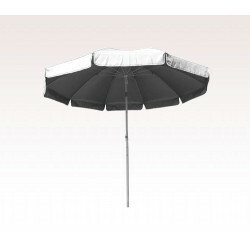 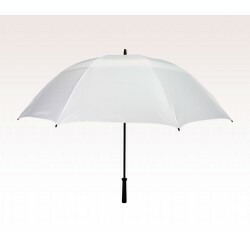 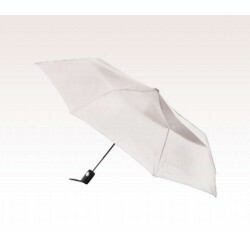 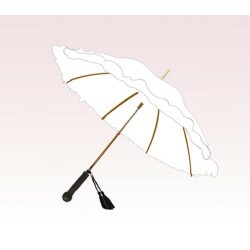 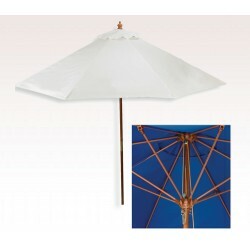 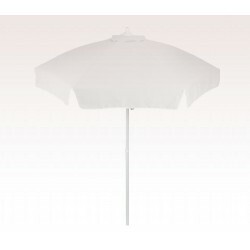 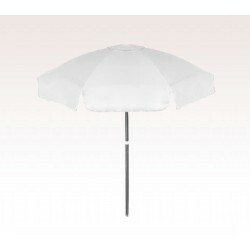 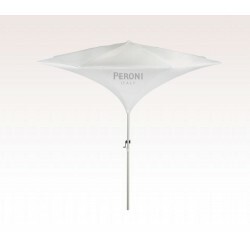 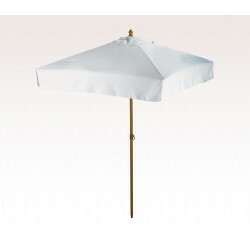 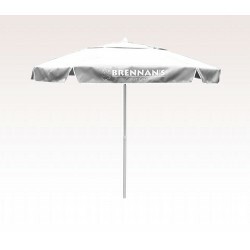 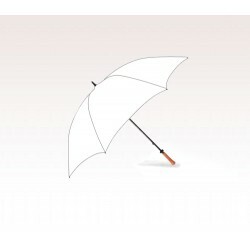 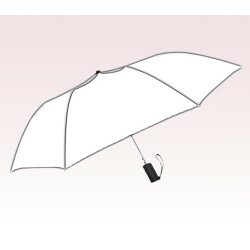 The custom white umbrellas are essential marketing tools that bridge the merchandiser with the customers. 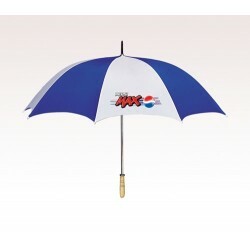 These beautiful umbrellas create a firm relationship with them and establish a positive image of the brand name among others. 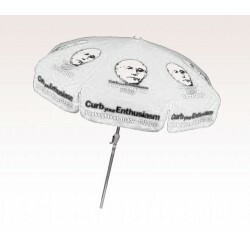 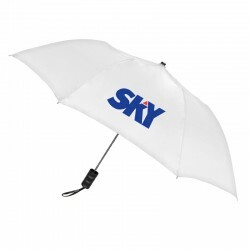 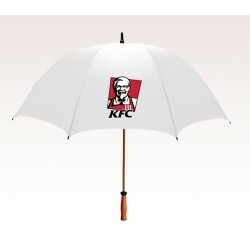 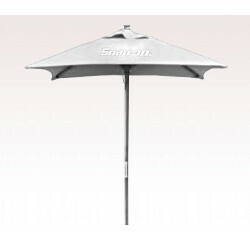 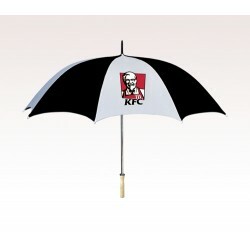 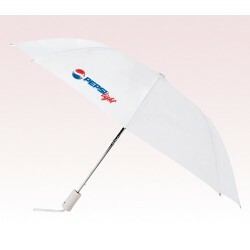 The brand imprinting will remain prominent on the surface of a promotional white umbrella. 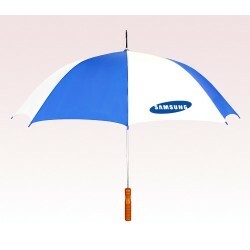 It gives wide exposure and maximum vicinity in the public eyes. 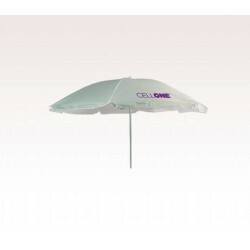 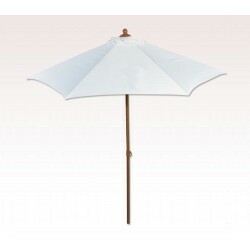 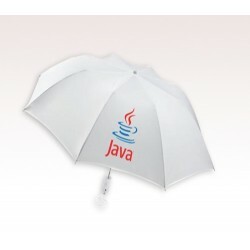 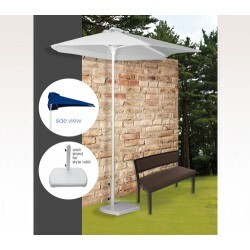 The personalized white umbrellas definitely serve your customers for long period of time. 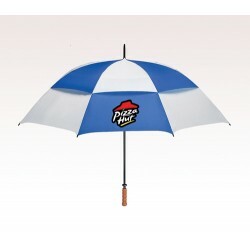 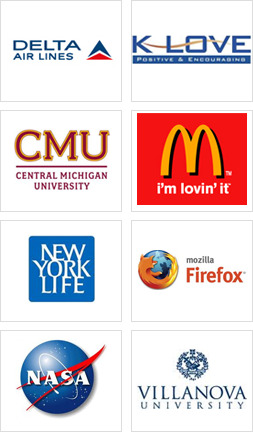 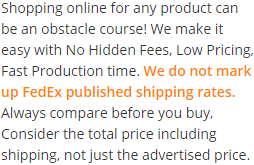 It helps in easy brand recall and increased return on investment.